Some of you know that we are in the market for a new family vehicle. I’m not sure when we will actually take the plunge (no car payments is awfully nice) but you could say that we are window shopping. When Kia asked if we would test drive the Sorento for a week, I jumped at the chance. 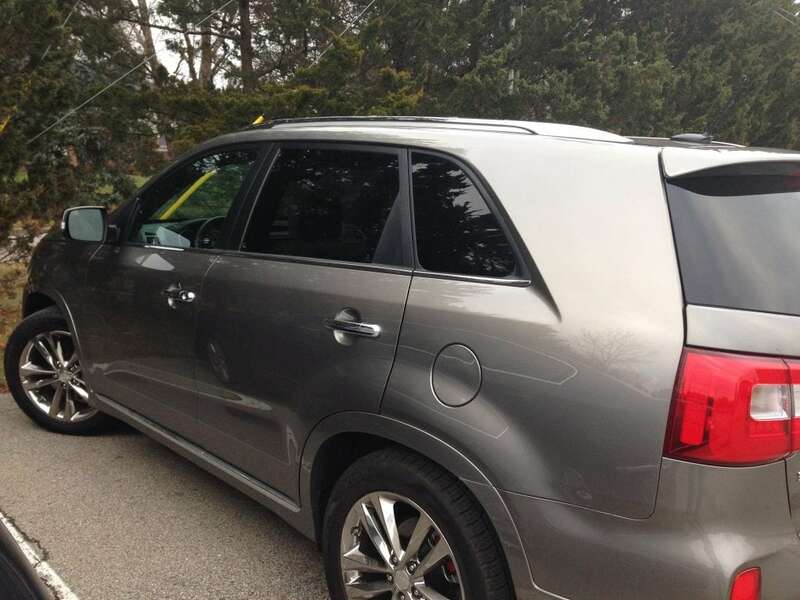 The Kia Sorento is actually one of the vehicles we have on our short list. I can already tell you that I fell head over heels in love with this car and didn’t want to return it when it was time to. It is perfect for our family for several reasons. 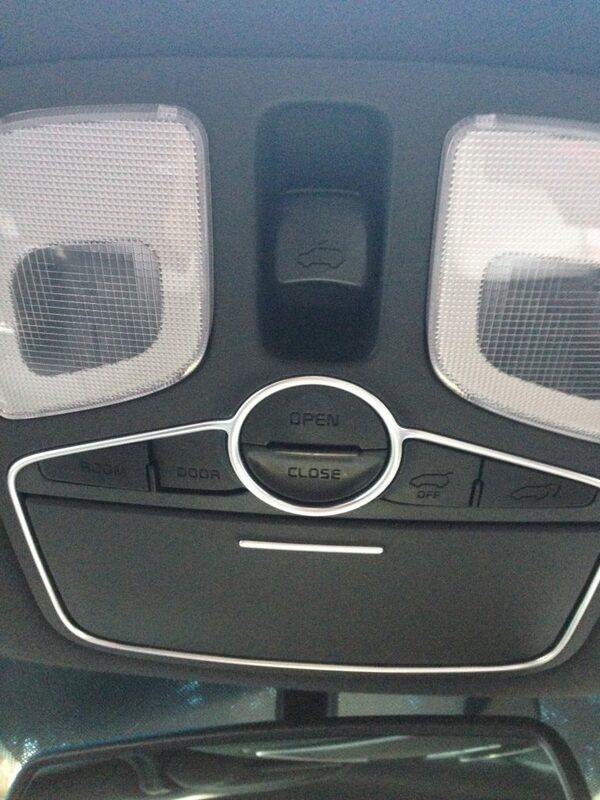 The most important feature of the Kia is its safety features. The Sorento features dual front advanced airbags, front seat-mounted side airbags, and side curtain airbags in the first and second row. If something horrible were to happen, I feel confident that my family would be as safe as they could be in this car. 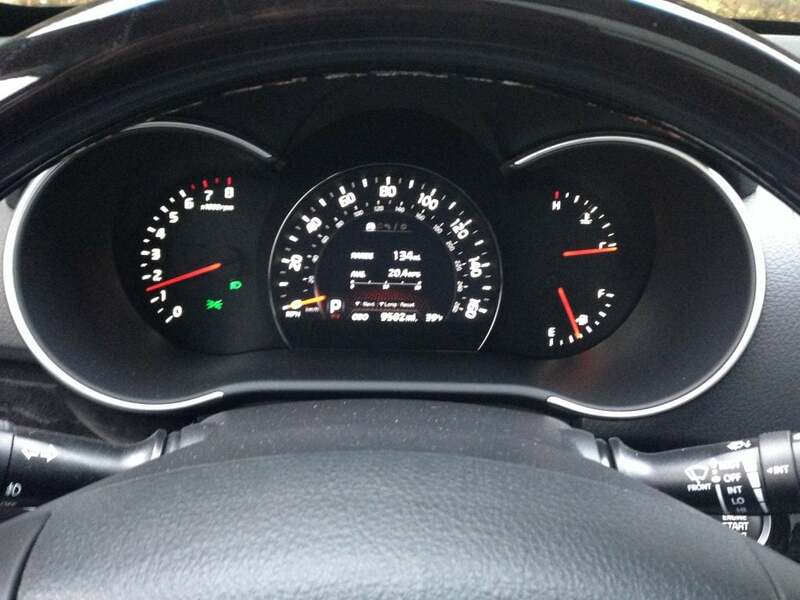 The safety features of the 2015 Kia Sorento SX doesn’t end with the air bags. The Sorento is loaded with an anti-lock breaking system, a traction control system, a rear camera display, electronic stability control, hill-start assist control and tire pressure monitoring. I was extremely impressed with the blind spot detection system. 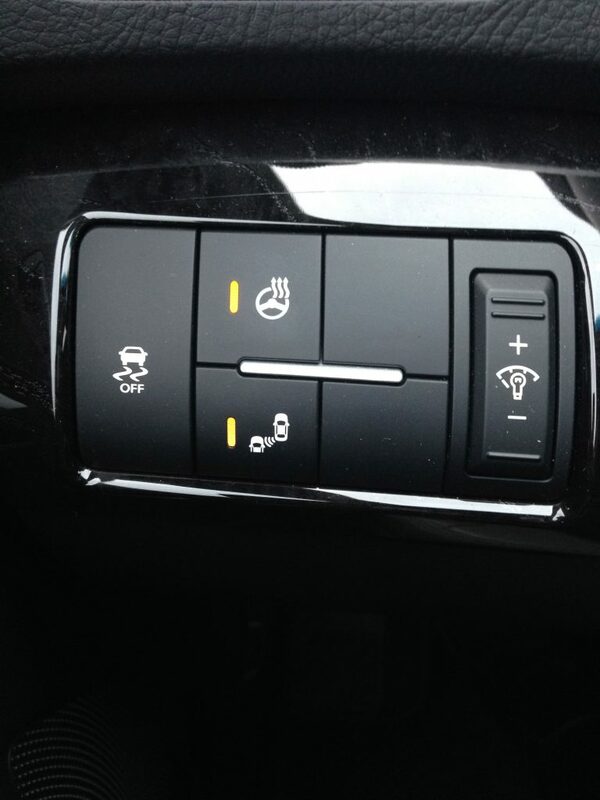 This feature shows you when there is a car in your blind spot! When a vehicle is in your blind spot a light appears on your side view mirror. I found this feature to be extremely helpful. The 2015 Kia Sorento is so amazing with its safety features that the government gave it a 5-star rating for overall vehicle safety based on the combined rating of frontal, side and rollover testing, parents can be assured that they are driving the safest family vehicle on the road! My husband’s favorite feature is the panoramic sunroof. I have to admit that I loved it just as much as he did. 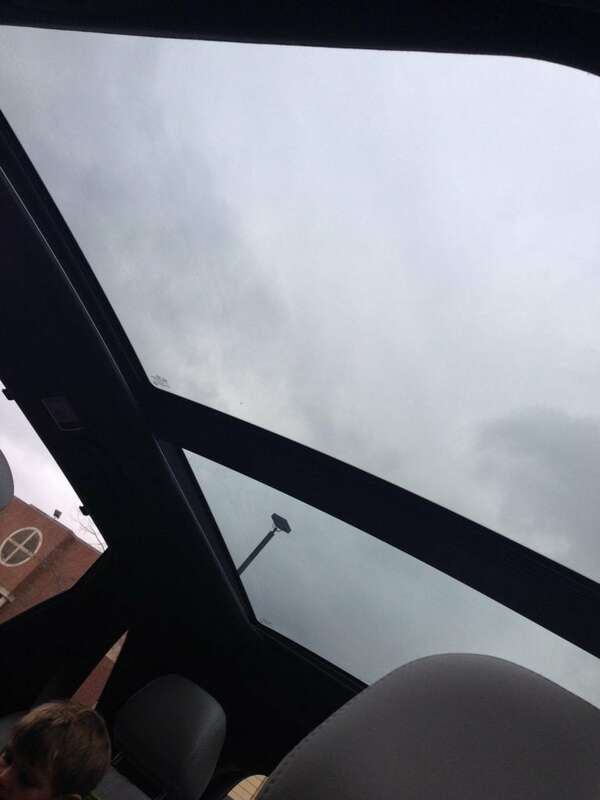 Having a panoramic sunroof makes you feel like you are in a convertible with the convenience of a roof. We drove the Sorento for a week in December when the temperature was dropping. It was cold outside but with the sunroof, we felt like it was a bright sunny day! I will guarantee that our next car will have one of these. 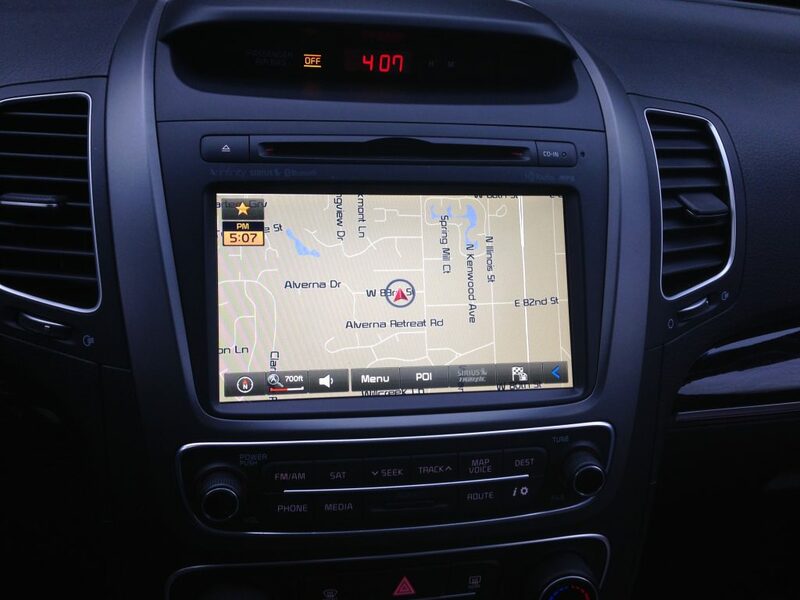 The Navigation w/ 8″ Screen is fantastic. We have a slight obsession with maps so the family and I loved being able to map out our routes to and from school. The Sirius satellite system got a workout as well! Not only does the Sorento have a heating and cooling seat feature in both the front and back seats, the steering wheel can also be heated. I admit that I used this feature quite a bit the week we drove it. The weather was chilly, but my hands stayed nice and toasty! It was so nice. The steering wheel is full of the features that you need right at your fingertips, including your phone that you can easily pair with the vehicle. Kia Sorento vehicles all come with a 10 year, 100,000 mile limited powertrain warranty to ease your mind of any kids of issues that may arise. Not only that, it also includes a 5 year, 60,000 mile roadside assistance package! Not only is this a good looking car, it will save you in the pocketbook when it comes to filling it up with gas. The Kia Sorento gets 20 Average MPG, with 18 City MPG and 24 Highway MPG. 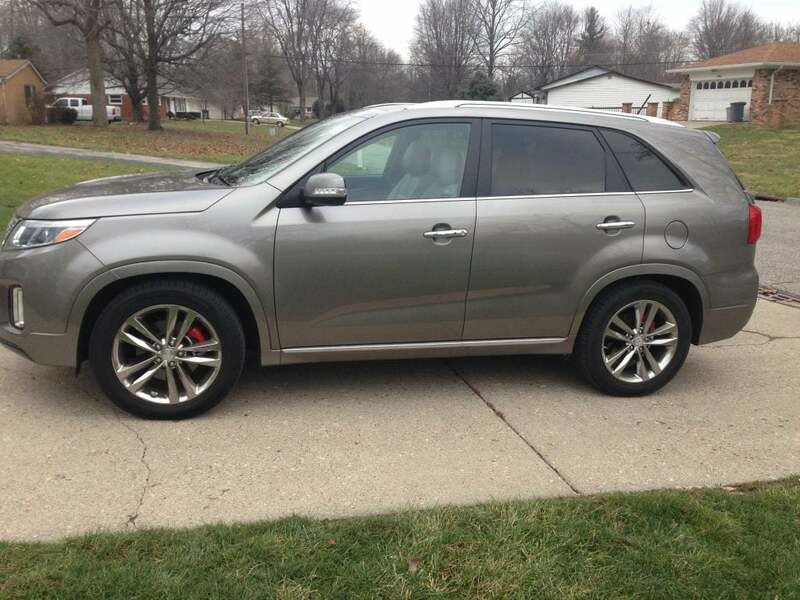 We loved the 2015 Kia Sorento and it has risen to the top of our consideration list for when we replace my current car. It is perfect for families on the go and a lot of fun to travel in. To learn more about the Kia Sorento SX LTD AWD, visit their website at: www.kia.com. 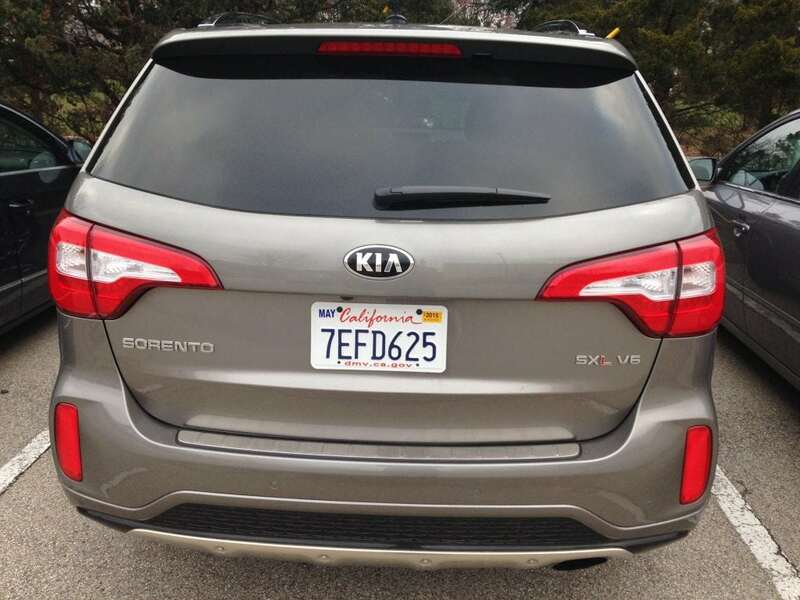 Disclosure: A huge thank you to Kia for sending us a Sorento to test drive for a week. We loved it! It sure has a lot of room. I am in the market for a new car, too, but this one looks a little too big for me. I might check Kia to see if they have a smaller SUV. Oh gosh, the car has its own class – I love it. KIA is honestly one of the brand of cars I am eyeing for myself. I remember the first time I saw a Kia back in like 94 or 95 or so. They were so basic, nothing fancy. But, they have come a long way baby. These newer models like this one are nice. I love how roomy it is and that sunroof? WOW! The Kia Sorento was on our family car list too and I think it just got put back on thanks to this review! Wow this is one pretty car! It is just so shiny and spacious! I love that about a car, I will definitely be looking into this one! Thanks for sharing! I like it! I love that the seats fold down in the back for third row seating. It reminds me of my dodge journey! It looks fun to drive! I really like the look of the car. It seems well designed and a great space for a family. Kias are great cars. I own one and it still runs great. I just recently bought a new van but these sorentos look great. 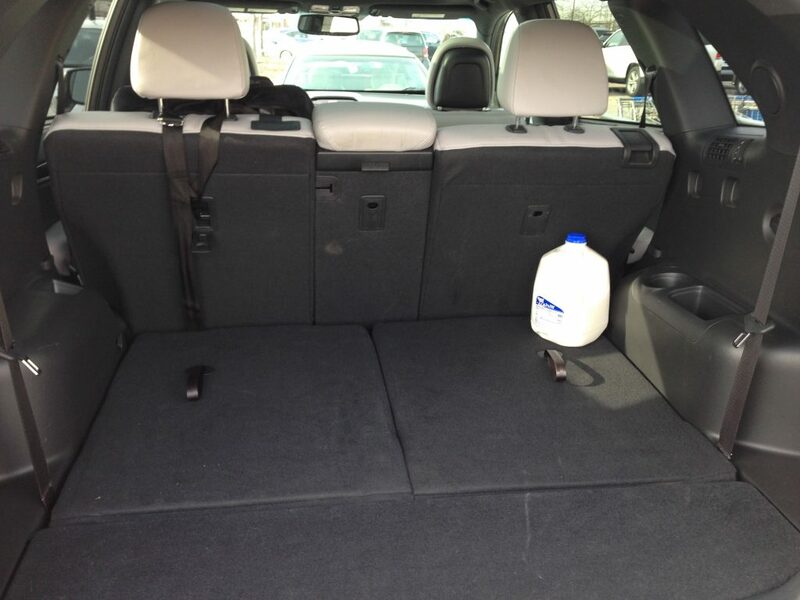 I love how much space is in the back of the Sorento. Looks like a great car for any family and for traveling! That looks like it has some great room, the the 3rd row seatin and I know they are priced nice as well! 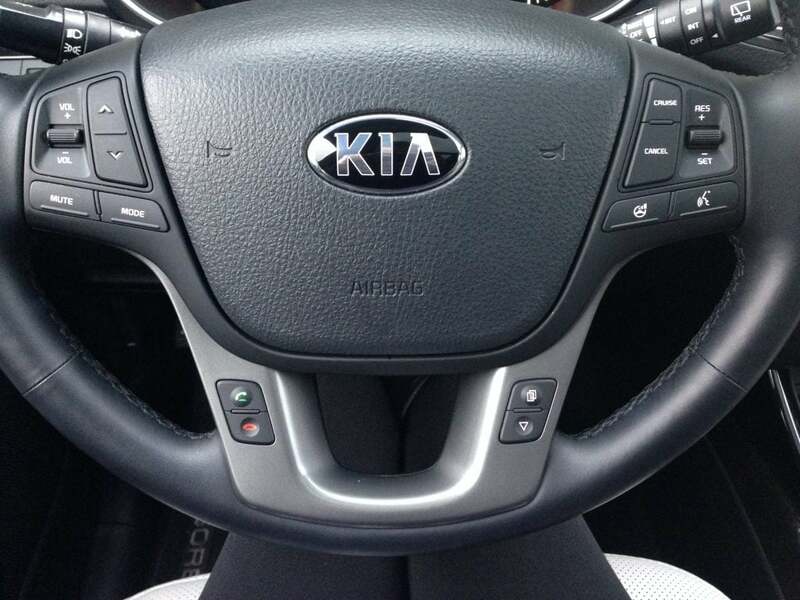 This is an awesome review of the Kia Sorento 2015. I would love to own this car because of all the safety features which are amazing. I love the both front and back seats are heated too. Thanks for sharing.